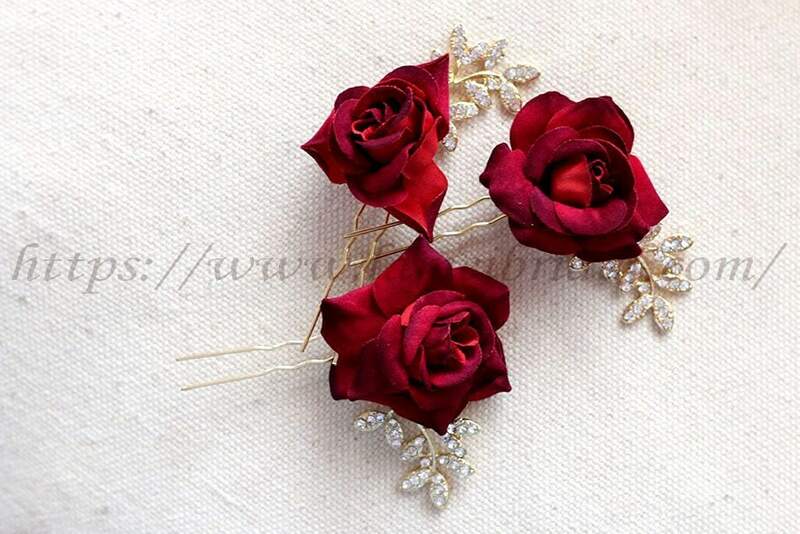 Create a classic look with this elegant hairpiece. 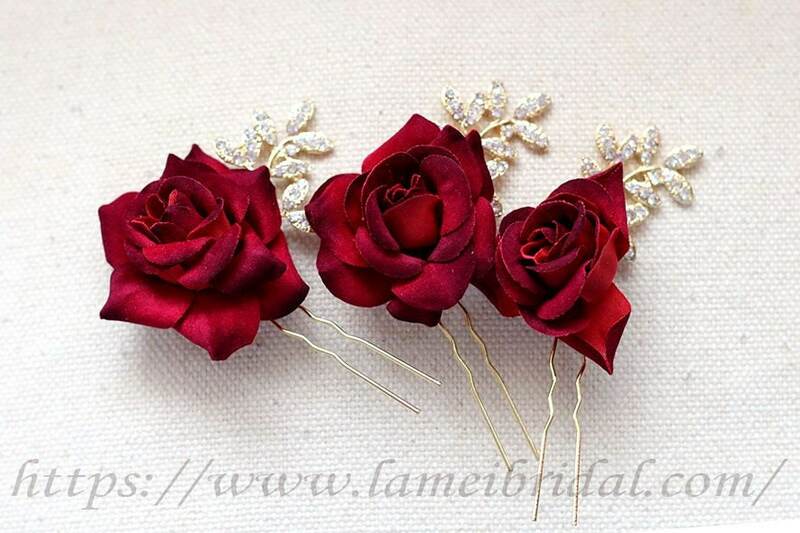 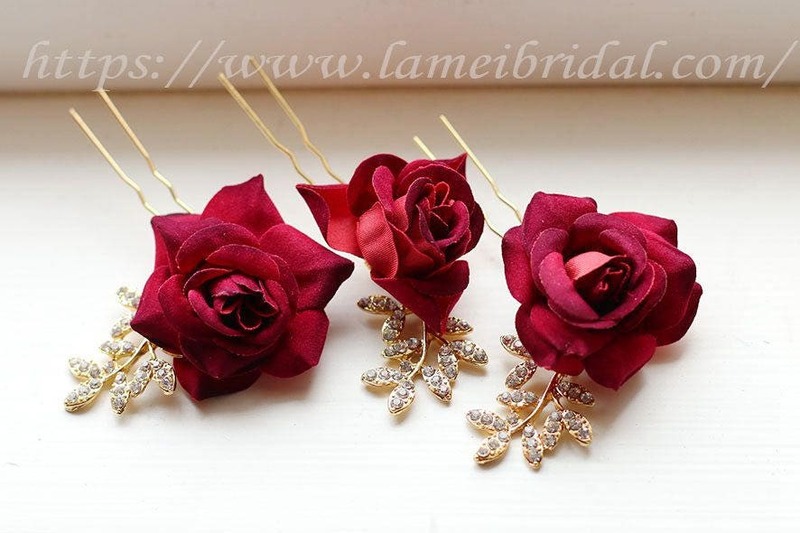 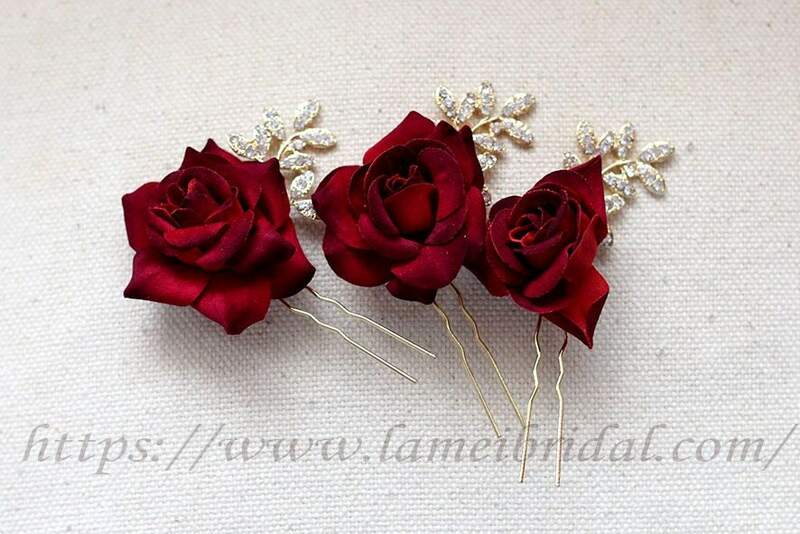 Beautifully goes with any color of dress from Red,Blush ，champagne to Rose golden. 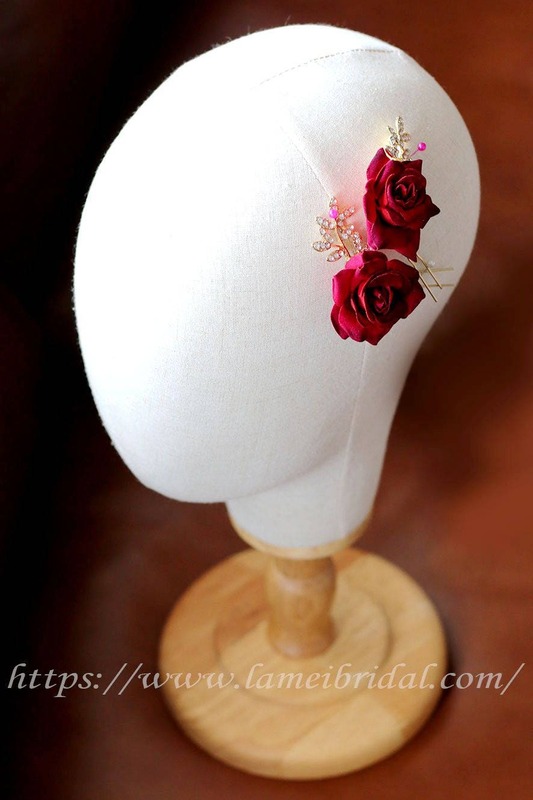 This wired hairpiece is made with Metal vine, small flower and dragonfly. 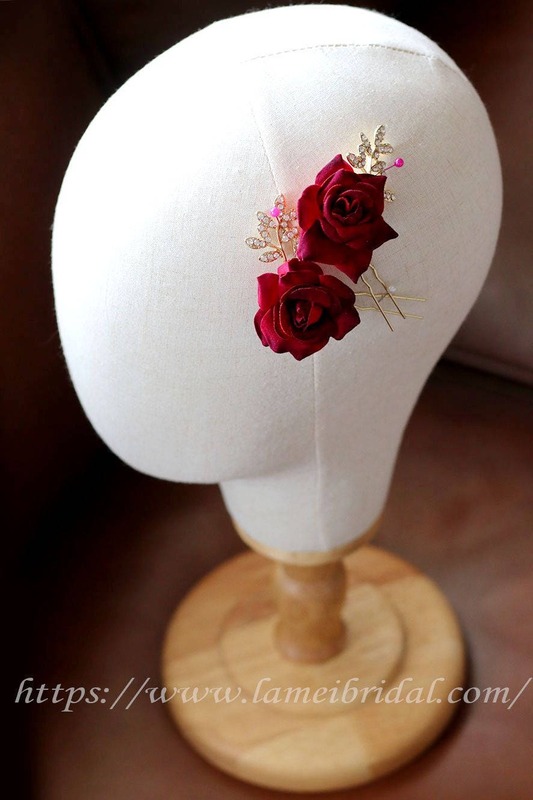 A gorgeous and beautiful high quality piece that looks great on any modern, classic or vintage inspired bride! 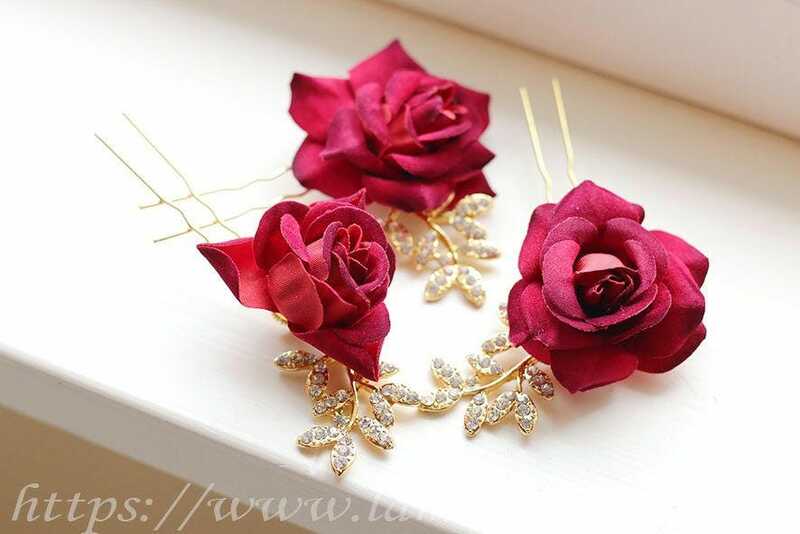 Wonderful gift for both a loved one and yourself.